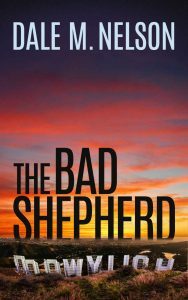 Here at Edit911 we had the great pleasure of editing Dale Nelson’s intriguing first novel. Cops, drugs, music, L.A. in the ‘80’s…it’s a fast paced, fun and unpredictable read. Frankly, it did not need much editing since Dale’s knows his subject matter and is such a talented writer. We just suggested a bit more character and plot development here and there. Dale M. Nelson is a graduate of the University of Florida’s College of Journalism and Communications and former United States Air Force officer. He currently lives in Washington D.C. with his wife, daughter and an Australian Shepherd who thinks she’s the boss of him. 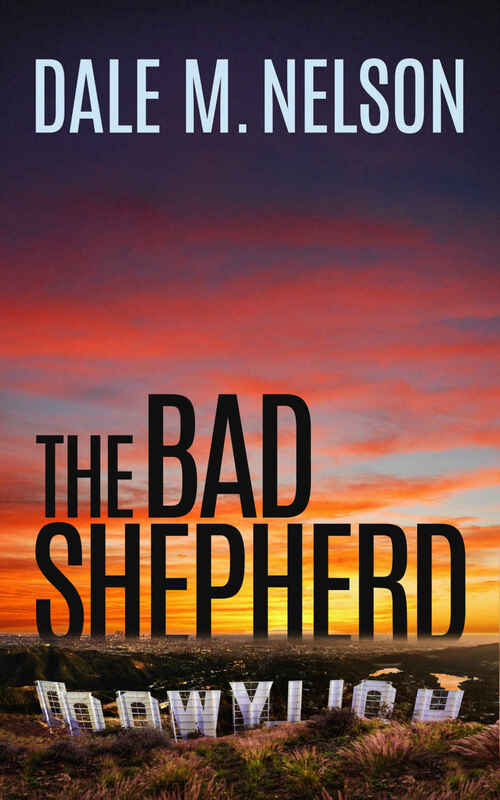 “The Bad Shepherd” is available for sale on Amazon.